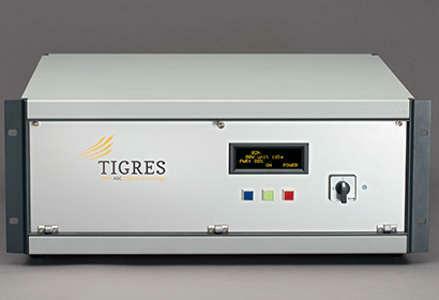 TIGRES GMBH, Gépek fémfelületek végmegmunkálására, Corona surface treatment equipment, Surface treatment with corona systems, az EUROPAGES oldalakon. 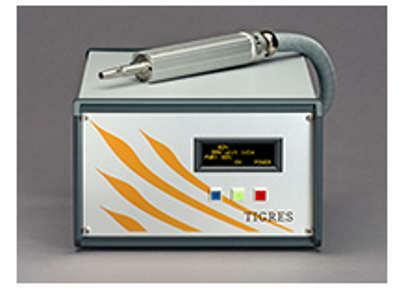 Tigres GmbH has been a leading manufacturer of atmospheric pressure plasma systems since 1993. Our system solutions for the activation, fine cleaning and coating of surfaces have been integrated into a diverse range of industry sectors worldwide. 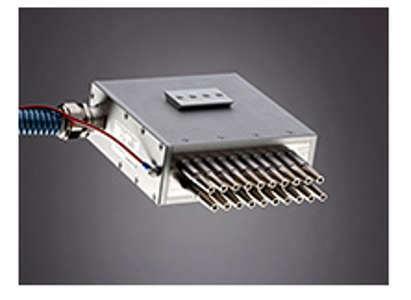 Many of the materials used in the automotive, aerospace, electrical, medical, printing, textile, packaging and domestic appliance industries are modified with our equipment before they undergo further processing. Our team consists of highly qualified employees with extensive practical experience, who possess comprehensive expert knowledge in a range of business areas. Every employee has thorough industry expertise in their area of specialisation, which the entire team can draw on as required.